The entire crypto market cap surpassed $800 billion dollars in January of 2018 – since then, the market has retraced to around $330 billion dollars, partly due to cryptocurrency ad bans from Google, Facebook, and Twitter. Decred is a self-governing token, designed to solve Bitcoin’s biggest problems with scalability and governance. Unlike other projects that have a heavy focus on marketing and hype, Decred’s development team is focused entirely on the product. Despite being in the face of opposition from web giants, Decred aims to achieve stability through the use of its decentralized governance model. 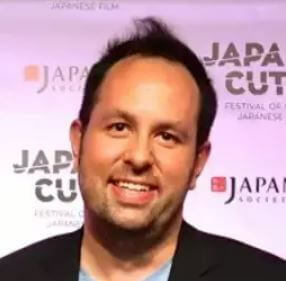 Yocom-Piatt has been directing the creation of open-source software for 10+ years. The Decred project is led by the CEO of Company Zero, Jake Yocom-Piatt. Based in Chicago, Yocom-Piatt has worked as an expert source for the Chicago Tribune, in addition to a variety of industry publications. Through his extensive leadership experience, especially in the cryptocurrency space, he’s not so worried about promoting his project or its price – instead, he and his team are focusing on the quality of their work. Yocom-Piatt agreed to a phone interview with CryptoSlate to talk about market volatility, the recent cryptocurrency ad bans, and Decred’s development. Q: How has Decred achieved price stability through its unique governance structure? Decred has achieved relative stability, even in the midst of the recent cryptocurrency market crash thanks to its unique Proof-of-Work, Proof-of-Stake model – its governance structure requires users to lock their coins to earn a voting ticket. Unique from other cryptocurrencies, Decred not only allows its users to vote, but it also encourages them to vote. In addition to incentivizing Decred’s community to make decisions on future changes, the hybrid PoW/PoS algorithm keeps a substantial amount of Decred off the exchanges and in the pockets of its users. Q: How will Decred survive the crypto ad bans? The development team has barely scratched the surface when it comes to advertising – rather than focusing on marketing before development, Decred’s team develops the coin ahead of time. Moreover, rather than spending thousands on marketing, Decred releases updates via platforms such as Twitter and its blog. Other projects are likely to see a drop in popularity after the termination of their ad campaigns – the crypto ad bans are barely a blip on Decred’s radar. Q: Do you have any comments on Decred’s price retracement over the past nine months, since June of 2017? The altcoin market skyrocketed between January and June of 2017, eventually cooling off in early 2018. The entire cryptocurrency market cap dropped significantly, and Decred has along with it. One of the most prominent criticisms of the crypto market is its extreme volatility. Scandals and Ponzi such as BitConnect, have a negative impact on the industry’s reputation. Additionally, mainstream media outlets easily sway public opinion – when they have bad things to say about cryptocurrency, it usually hurts the market. Decred’s development team focuses primarily on the technology rather than market speculation. They believe a high market value will come after they deliver a successful product. Q: Why do you think the cryptocurrency market is so volatile? Cryptocurrencies are incredibly volatile, causing many to shy away from such a risky investment. Market speculation is responsible for their value – this allows for third-parties to have a powerful impact on market price. Q: In your own words, what sets Decred’s governance system apart from other self-governing tokens like Dash? Decred is not the first token to develop a system of self-governance. Dash is a top-15 cryptocurrency by market cap, and its team has been working on development since 2006. Decred’s team is implementing a form of soft governance and hard governance with their new consensus system named Politeia – a word taken from ancient Greek, meaning the machinery of the state. Essentially, Politeia is Git with timestamping. The current Git framework does not show when a commit is made – Politeia gives its users cryptographic identities, showing who is suggesting a consensus change and when they are doing so. This cryptographic identity prevents forgery and furthers Decred’s progress towards an entirely decentralized governance model. Complete decentralization is the coin’s end goal, but there are centralized entities along the way working on the token. Users can vote on soft-governance suggestions. Once approved, the Decred team will code the changes and put them on the Decred chain, and users vote on the changes once again. The changes will be automatically implemented on the network after a successful majority vote. 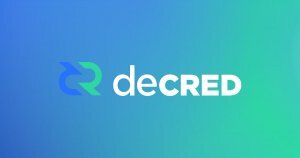 Lastly, Decred’s platform incentivizes its users to stake their tokens by rewarding voters with DCR on top of returning the entirety of their staked tokens. The Lightning Network is cryptocurrency’s best chance at mainstream adoption. If we want to use Bitcoin to buy something online, it may be doable, but it’s still complicated. One has to download a wallet, paste the recipient’s address, enter the exact amount of Bitcoin, wait for the transaction to be confirmed, etc. In today’s fast-paced society, the public does not want to adopt this “complicated” system for everyday transactions. The Lightning Network will make transactions nearly instantaneous, in addition to making them more private. The vendor you are paying cannot see how much Bitcoin you are holding in your wallet. The Lightning Network provides incredibly limited information about the wallet balance of the sender and recipient. Lastly, the Lightning Network will dramatically reduce transaction fees. 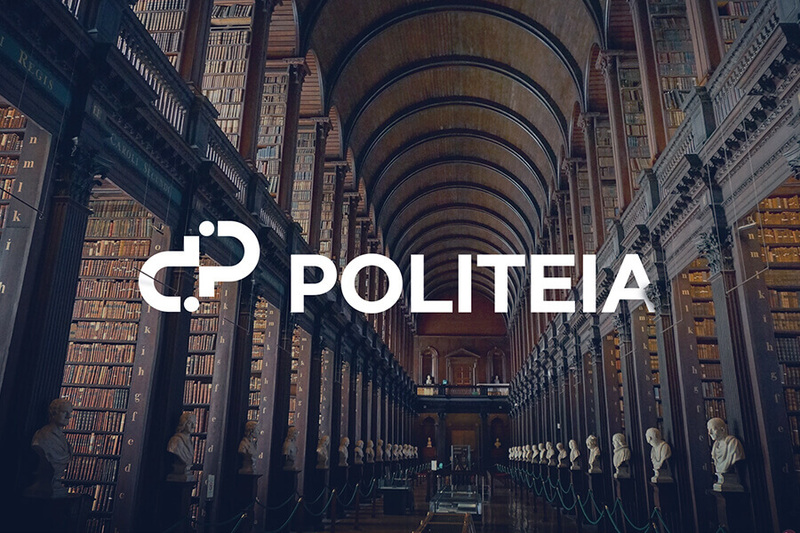 People can post and review proposals and leave comments using Politeia that are cryptographically immutable. However, voting has not been implemented yet. Once voting is added to Politeia, it will give sovereignty to stakeholders over the development organization model. SPV (Simplified Payment Verification) support is another enormous step in the right direction for Decred. Fundamentally, the software scans the blockchain, only downloading relevant blocks to your wallet. This software lightens the load on your device by taking the vast majority of the blockchain out of the equation. Most projects use a service that connects to apps to perform the same task. The service holds all of the information contained in your wallet, except for the private key. SPV keeps this data out of the hands of a third-party and in the hands of Decred’s users. Lastly, Decred is getting ready to implement the Lightning Network – it will be a compelling addition to the project. The Lightning Network is revolutionary for scalability – it is crypto’s best chance at mainstream adoption, due to its similarity to traditional fiat currency and banking. Decred has fallen victim to the cryptocurrency market’s recent price retracement – although, it does not necessarily reflect poorly on the project or its team. Yocom-Piatt and Company Zero are competent developers and their unique vision for their token has propelled Decred up the crypto rankings by market cap. Some might argue that the team should focus more on marketing, as it could help increase the value and popularity of the coin. However, the Decred team understands that producing a worthy product is the most critical task at hand. Decred’s unique and incentivized self-governance structure has helped it achieve stability in a highly volatile market. Once the Decred team sets their sights on marketing, it’s tough to predict how it could break out or enter bigger markets. For more information on Decred, including price, market cap, technical information and social media links, you can visit our Decred coin profile. You can also visit our Introduction to Decred for a deep-dive analysis on the project. Jacob is an avid computer enthusiast interested in the crypto space and PC gaming hardware. When he's not working on his site or writing articles you can usually find him in the outdoors with his buddies biking, hiking, and hopefully staying out of trouble. He aspires to help the average Joe learn more about computers.